The advantage of being a small, independent perfumery is that you can sometimes make a fragrance "just for fun" and in small quantities. After all, the ingredients are already on the shelves and you have a stack of empty bottles. Well, this is exactly what Sarah McCartney has done with her latest, semi-secret, Rosa Ribes. In essence it's a sort of "crowd funded" fragrance, but in actual fact you are buying something far more personal. With an initial run of just five litres there is not much to go around. 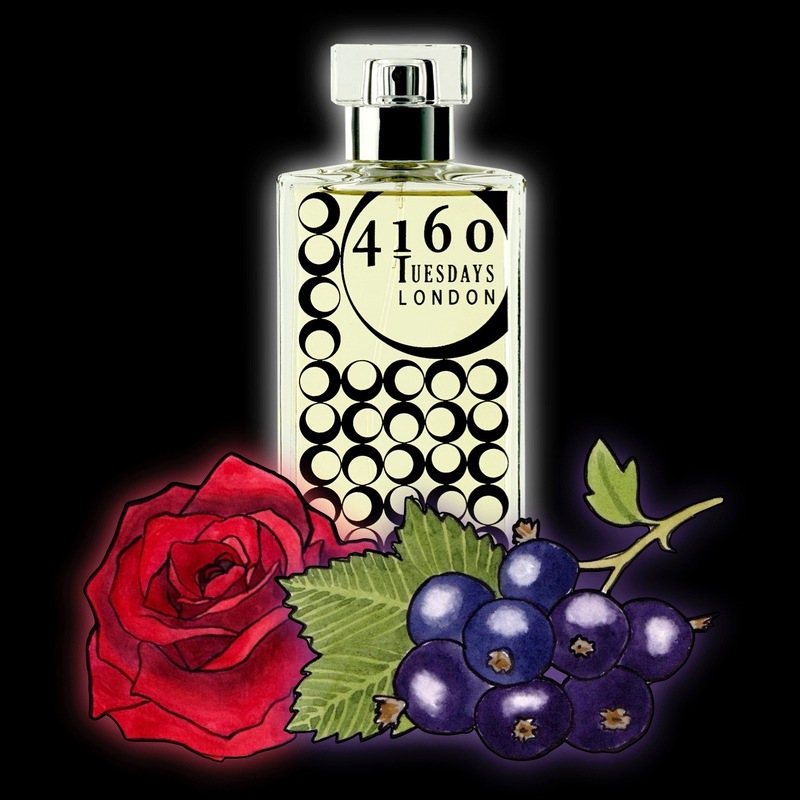 So with that in mind, read on, get your credit card ready and discover something truly special from 4160 Tuesdays. 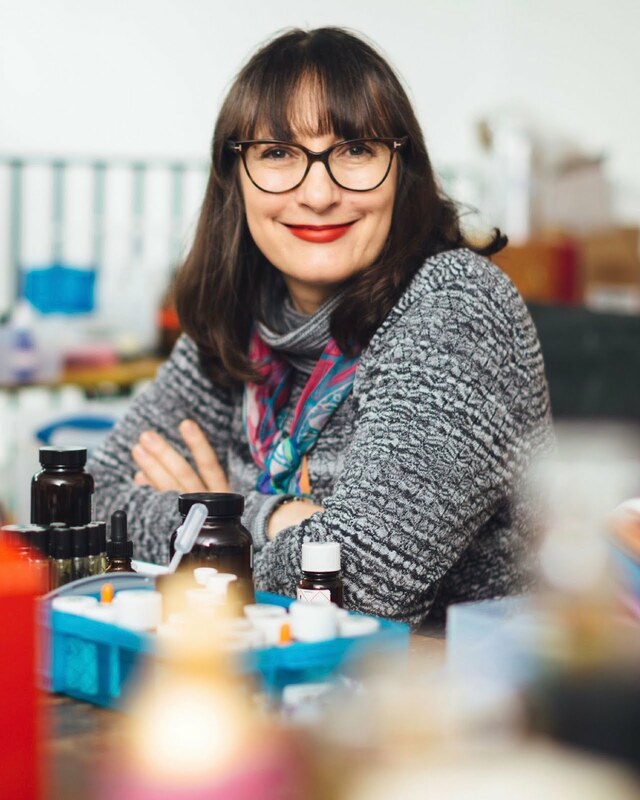 Sarah McCartney is very honest when it comes to her love of chypre fragrances, which is why they already feature prominently in her range. However, on 3rd July 2016 she really laid down the gauntlet when she posted on Facebook her ongoing desire to create the “ultimate fruit chypre”. 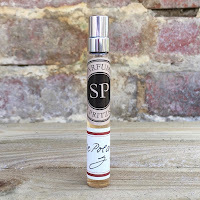 Alongside this was the revelation that Rosa Ribes, as the new perfume was to be called, had already been made and included some of Sarah’s “favourite things”. 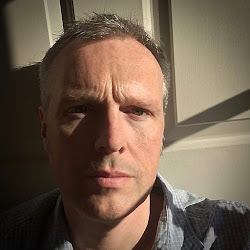 The difference between this and a normal “crowd funding” venture was that potential purchasers could get their hands on something which may never be made again. So, I paid my £50 and patiently waited until it had matured, which it did this week. It comes in Sarah’s standard 100ml bottle with black printing, and so when you look at this delicately coloured juice you have no idea what is going to hit you on the first spray. To say that I tore the box open would be an understatement, and the words “I love it” don’t even come close. Straight away you get the familiar scent of blackcurrant, which sits happily between Ribena and real berries, but it’s given an effervescent kick by the use of grapefruit and bergamot. Now, I’ve gone on record before as saying that I don’t like grapefruit in many of its perfumed guises, but Sarah skilfully uses it and keeps me hunting for it even after it fades. Here comes the rose, and it blooms straight through the middle of the blackcurrant. The only way to describe the two together are Charbonnel and Walker without the calories! You also get your first hint of moss at this point, and Sarah lists it as cedarmoss. It’s such a great ingredient in any perfume, with nuances of ash, leather and crisp air, and provides a perfect dry-down to a truly perfect chypre. One other ingredient that’s mentioned is Hedione, also known as methyl dihydrojasmonate. Now this is in nearly all perfumes because, to quote Hermitage Oils, it has the “near-magical power to transform the ordinary into the special”, and it really does. I don’t know how much of Rosa Ribes is still available but I would strongly suggest that you buy this one while you can. 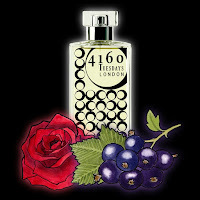 I’m sure that there will be more chypre fragrances from 4160 Tuesdays in the future, but this one is wonderfully delicious.